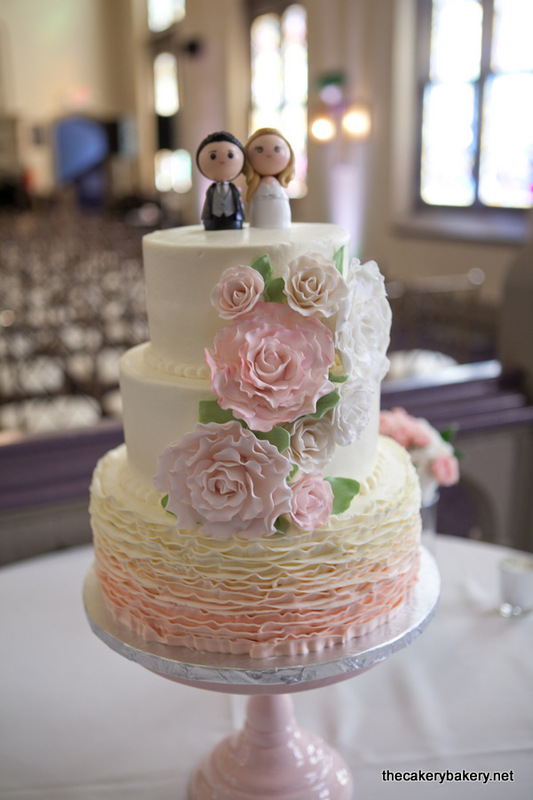 Each of our wedding cakes is created with care and precision by experienced hands. 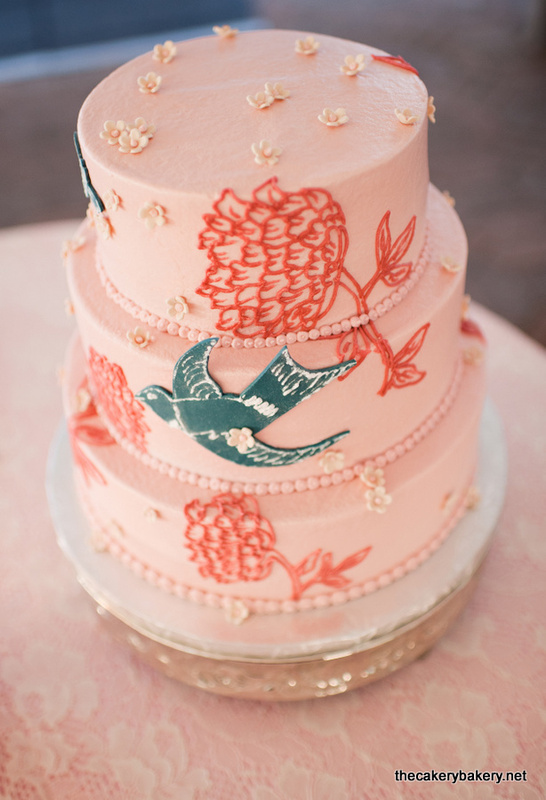 Our decorator works with you to design a wedding cake that represents the look and exquisite beauty that you deserve. 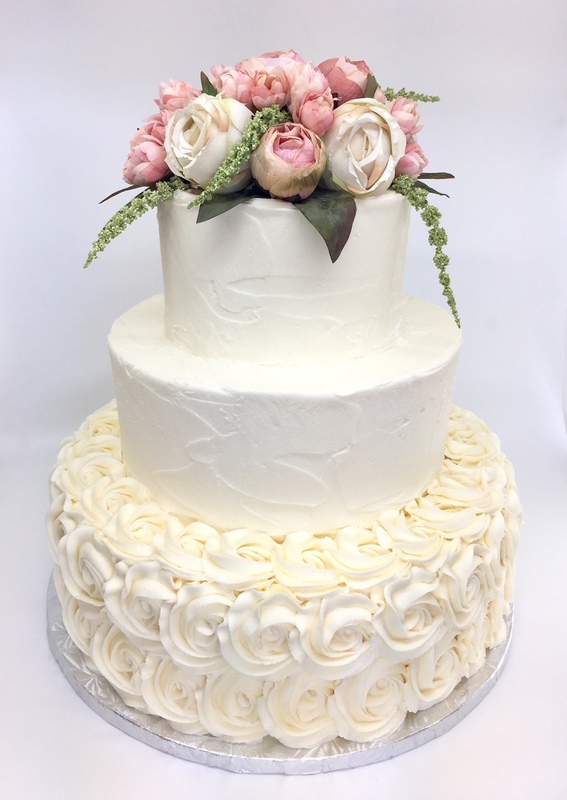 With a variety of flavors and fillings available, our cakes are frosted with the Cakery’s signature buttercream and are decorated with exceptional skill. 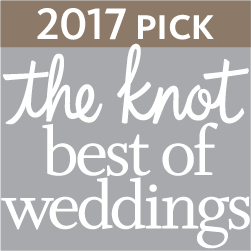 Please view the selections below for ideas and stop in to pick up your complimentary to-go tasting. 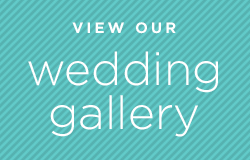 You may also give us a call at (314) 647-6000 with any questions. 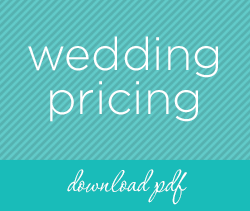 A $50 non-refundable deposit is required to secure any wedding date. Please let us know if you have a nut or other allergy, as we do use pure almond extract in our buttercream. 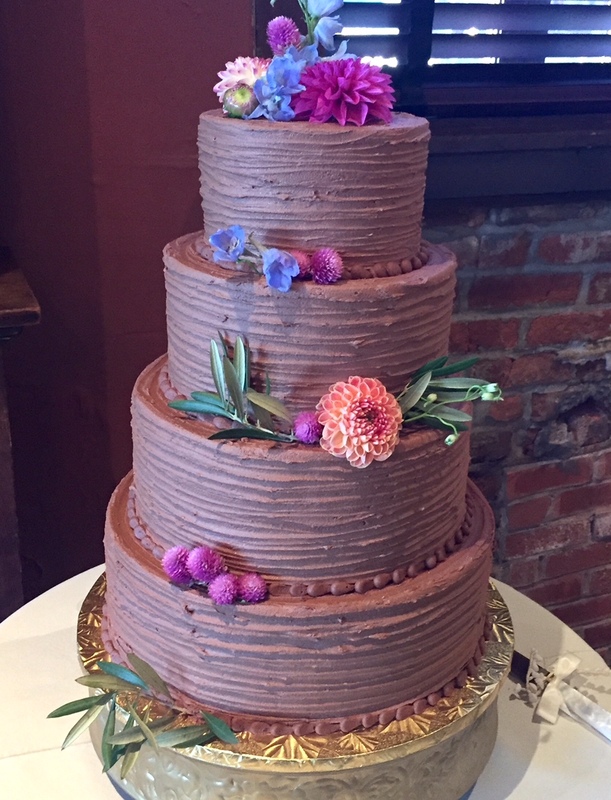 Our wedding cakes can be frosted in vanilla or chocolate buttercream and can be filled with any of our melt-in-your mouth, made-from-scratch buttercreams below. Exquisitely rich and smooth, our buttercreams are simply addictive. 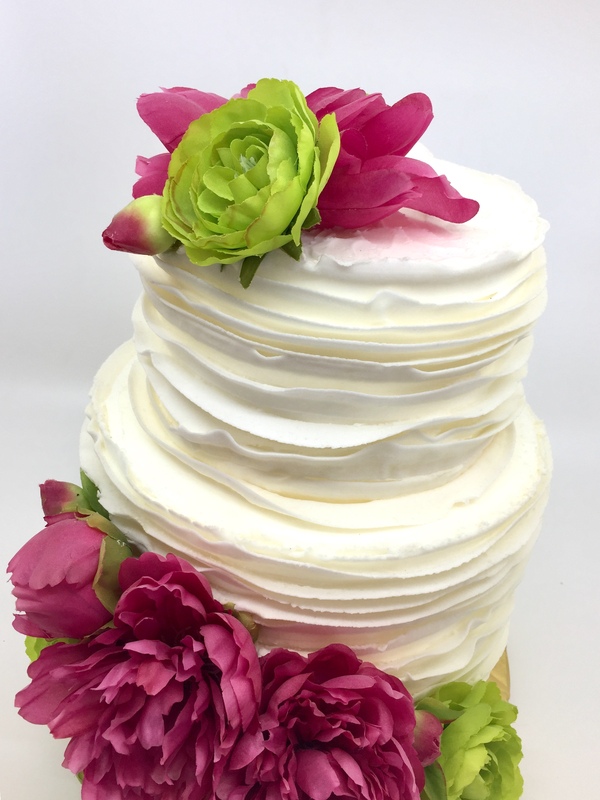 If you prefer a jam-type filling for your cake, our fruit fillings are the perfect option to enhance any of our cake flavors.